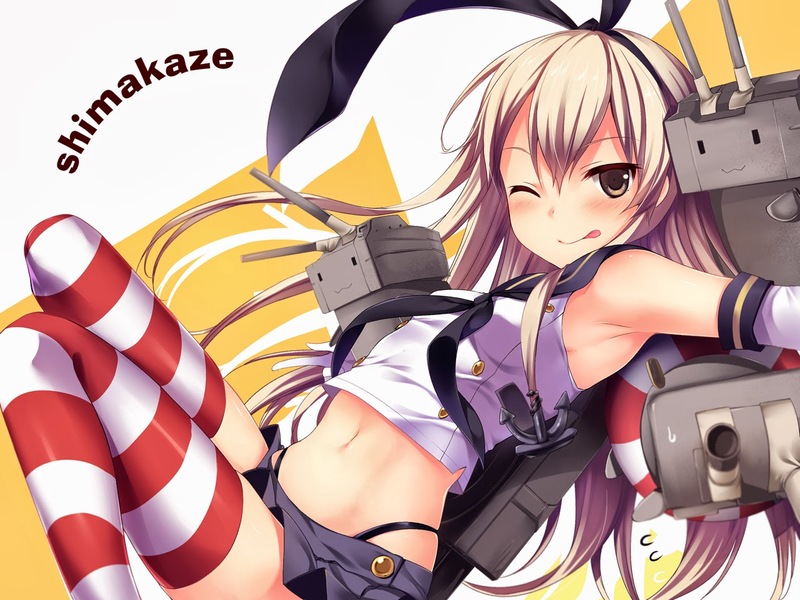 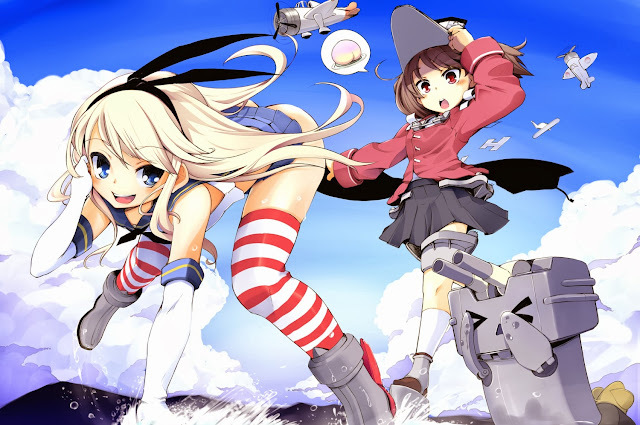 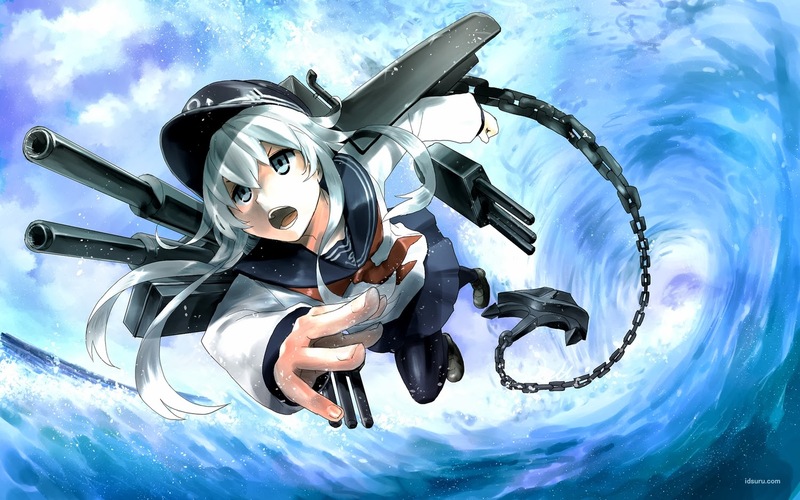 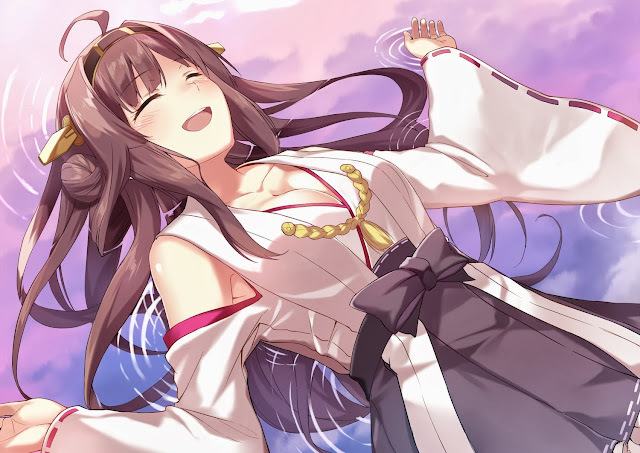 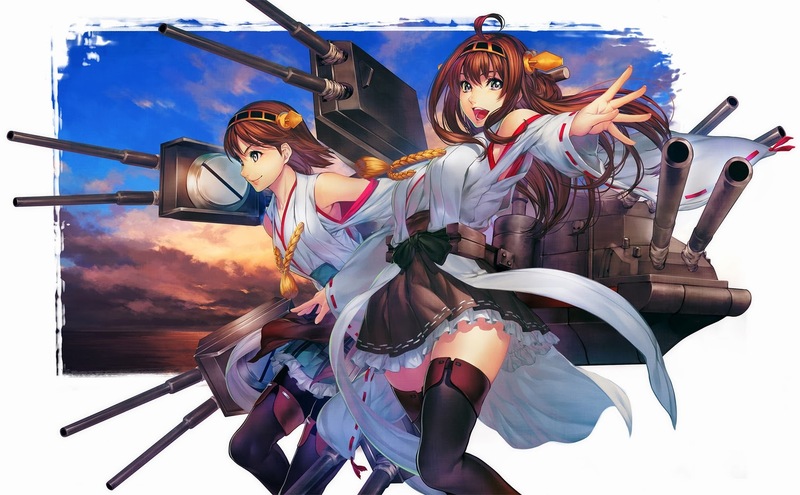 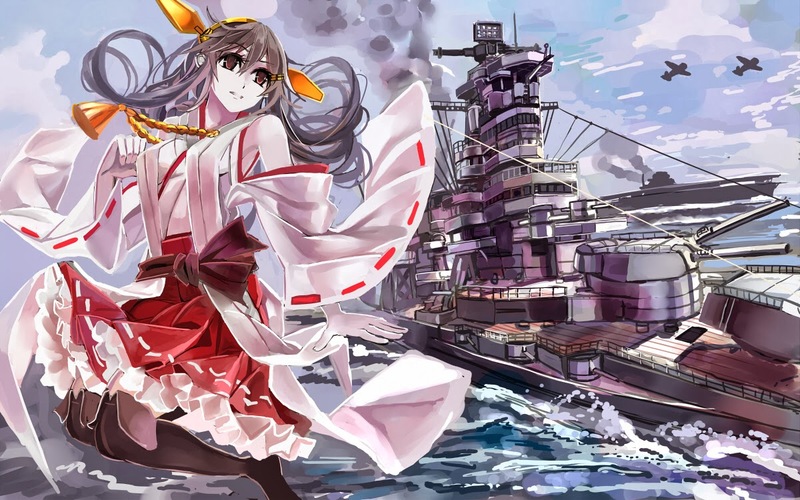 Kantai Collection or just "Kancolle" is a popular battle strategy online social card game developed by Kadokawa Games which launched back in April. 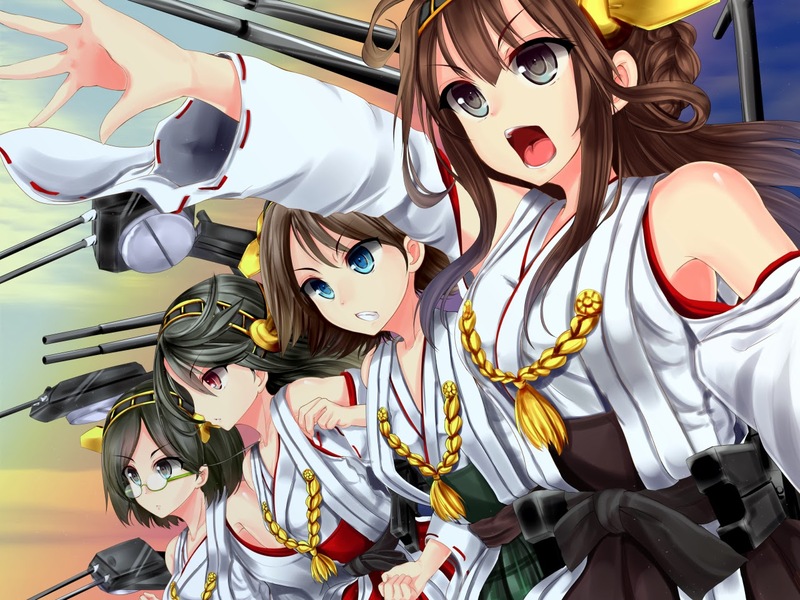 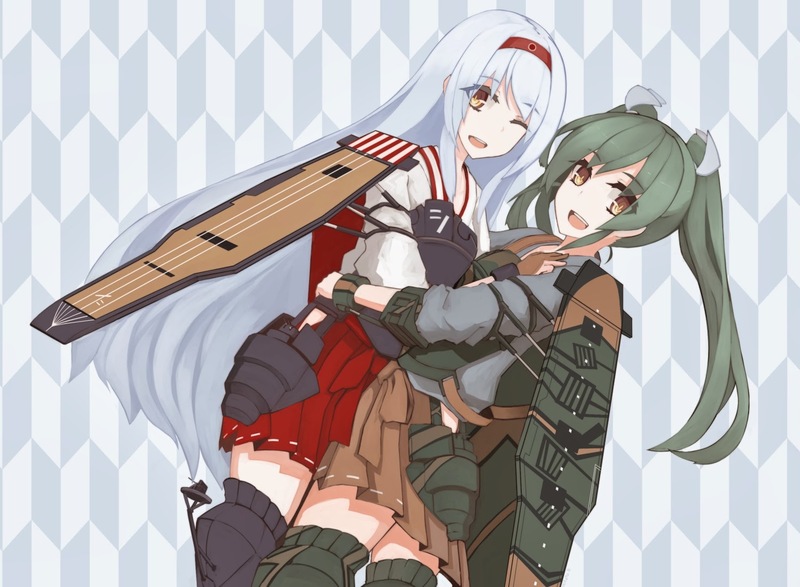 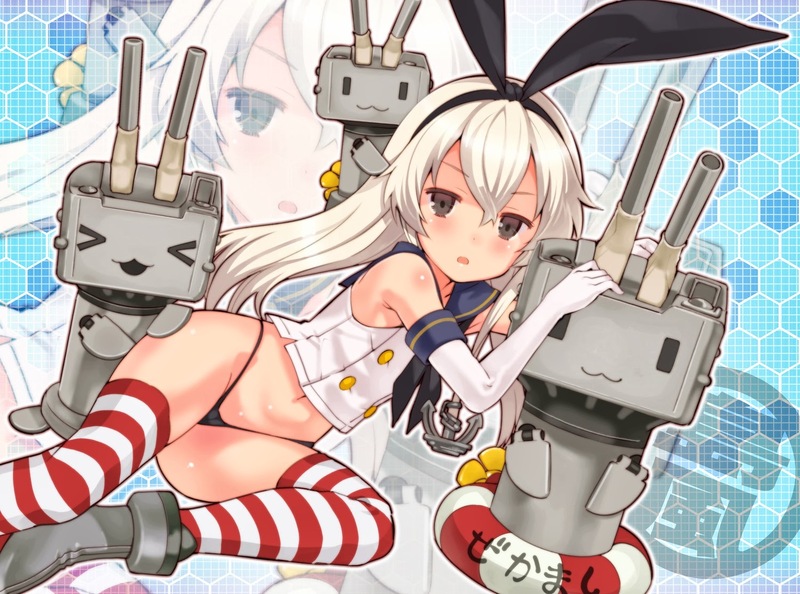 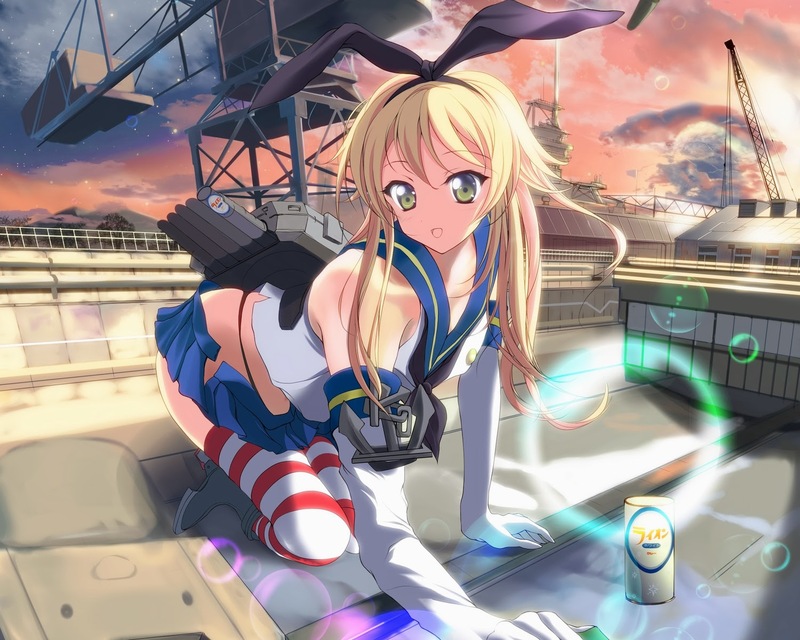 The cuties in the game are moe-anthropomorphisms of WWII Japanese naval warships known as Kanmusu (or your own daughteru). 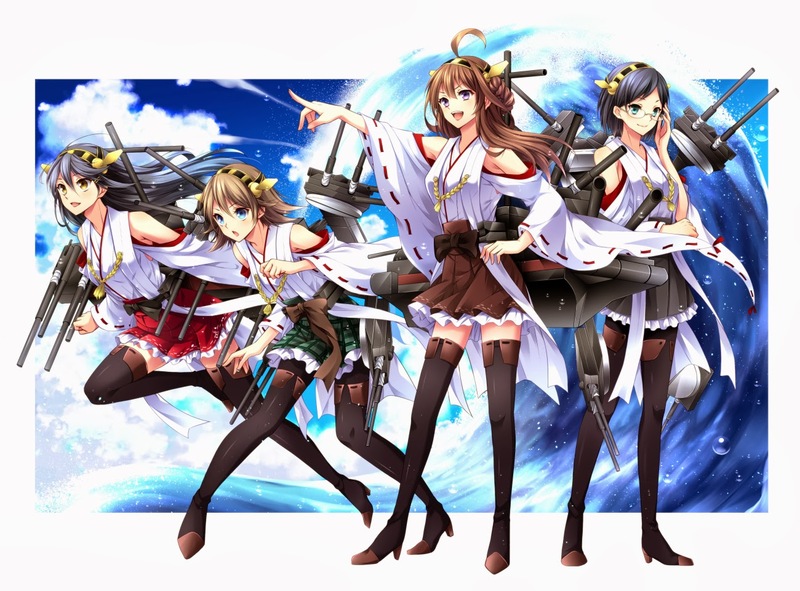 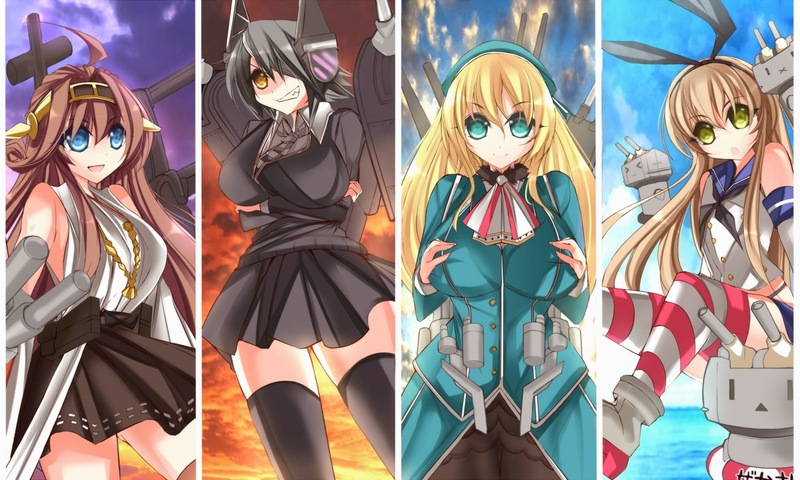 Each Kanmusu's character and appearance correlate with the actual warships. 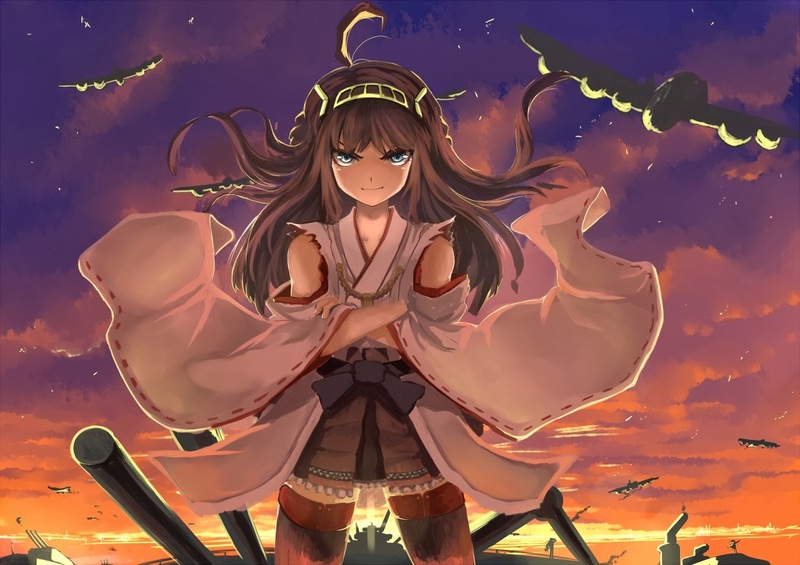 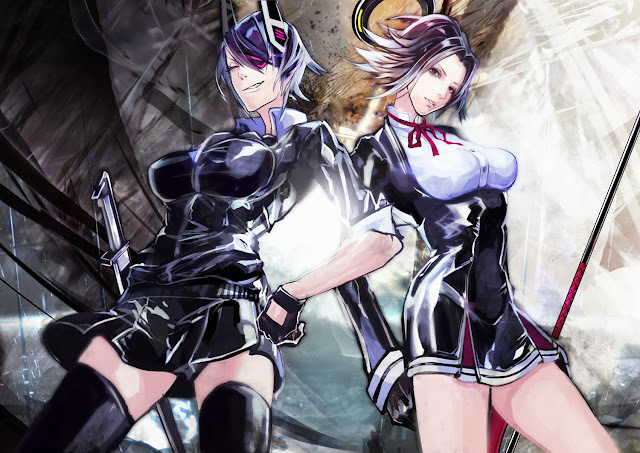 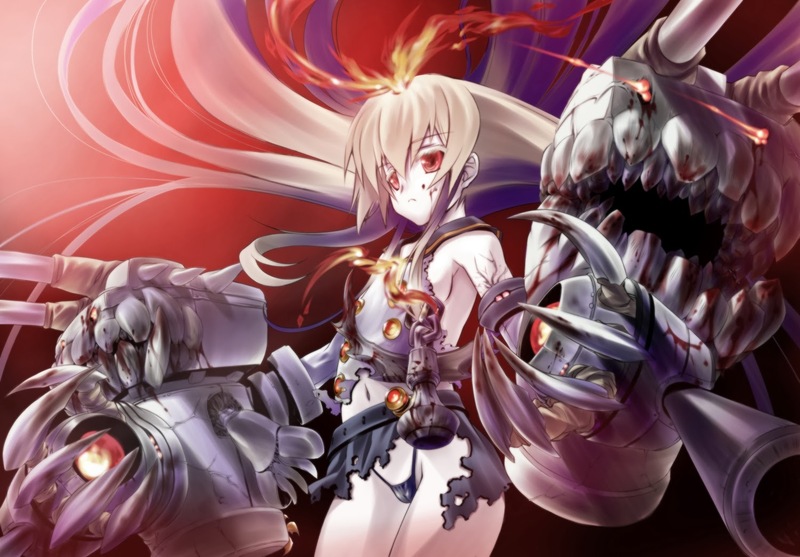 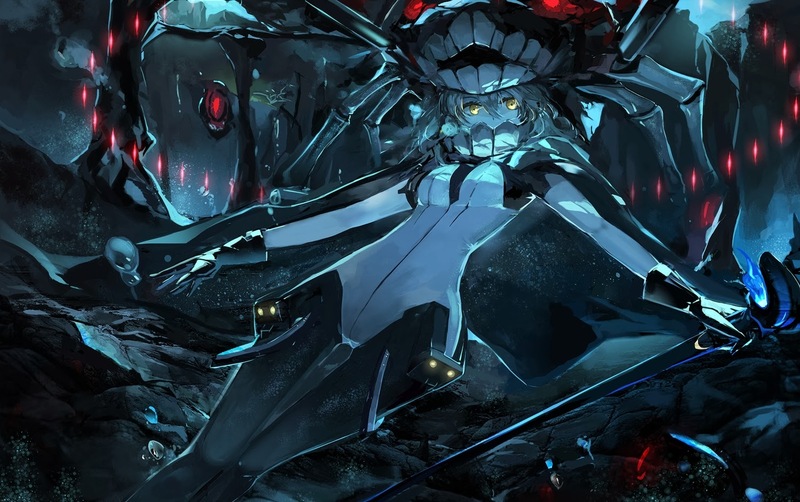 The battle is pretty much automated and players take on a role of an admiral who organizes his/her fleet, gather resources and build an even more powerful Kanmusu to win battles. It's quite tricky to play, as it is region restricted based webgame (yup, Japan only), but with a little tricks, you can bypass it. 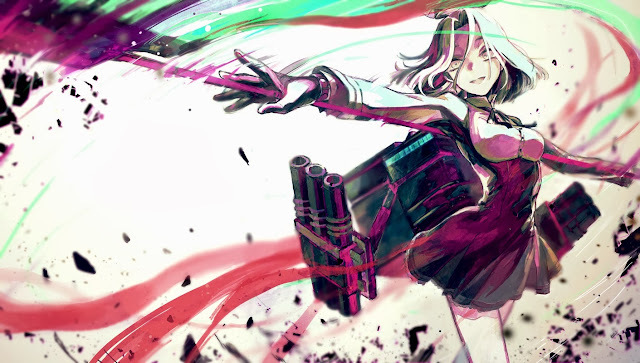 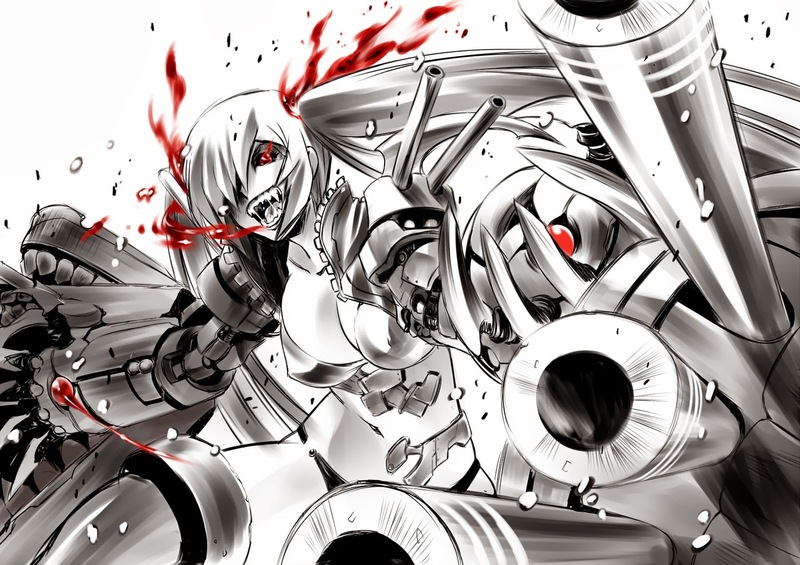 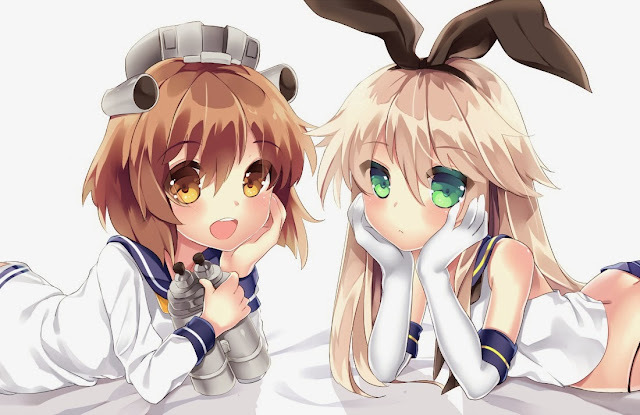 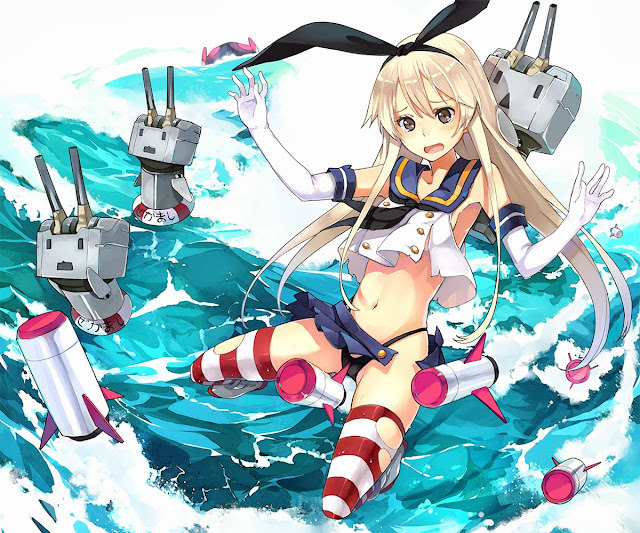 Well then, enjoy this Kancolle pictures gallery.